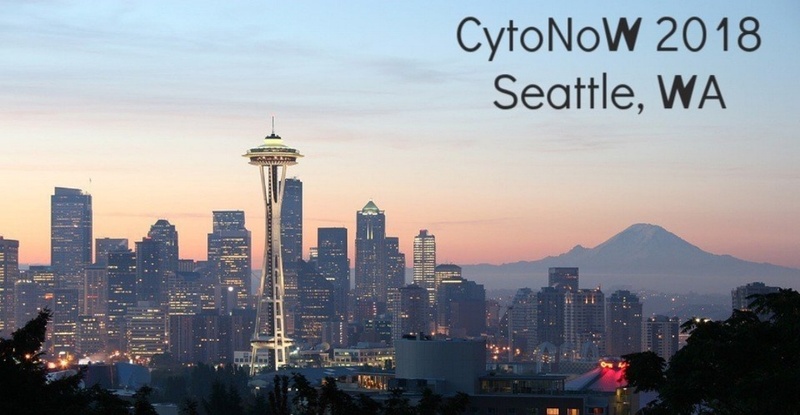 The 8th Annual Cytogenetics and Genomics Northwest (CytoNoW) Regional Meeting is quickly approaching. We are excited to announce that we will be hosting a coffee session in the afternoon. We also have a platform presentation, "NGS – Friend or Foe for Cytogenetics", which will look at how the technology of Next Generation Sequencing (NGS) has had a significant impact on the genetic testing field. We hope to see you in Seattle for this meeting! If you can't make it, follow us on social media to get live updates!